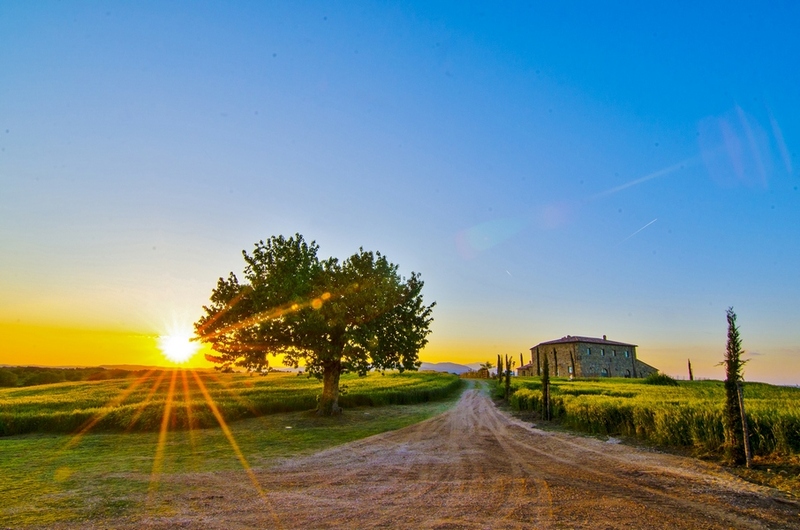 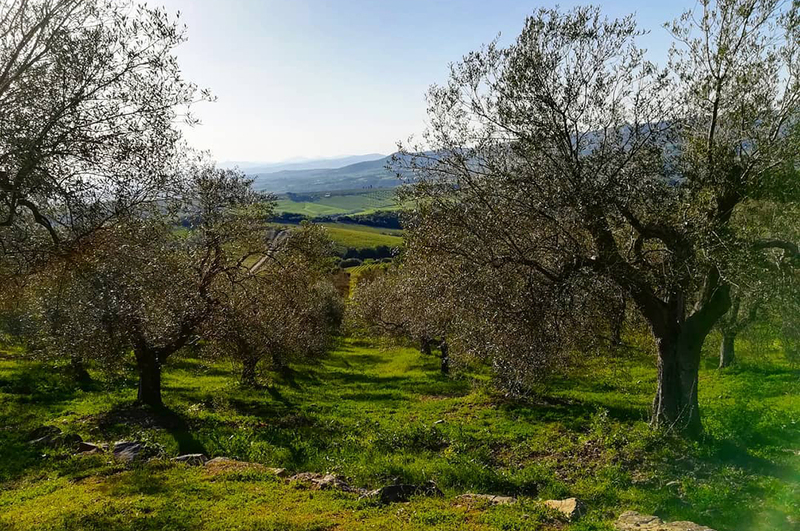 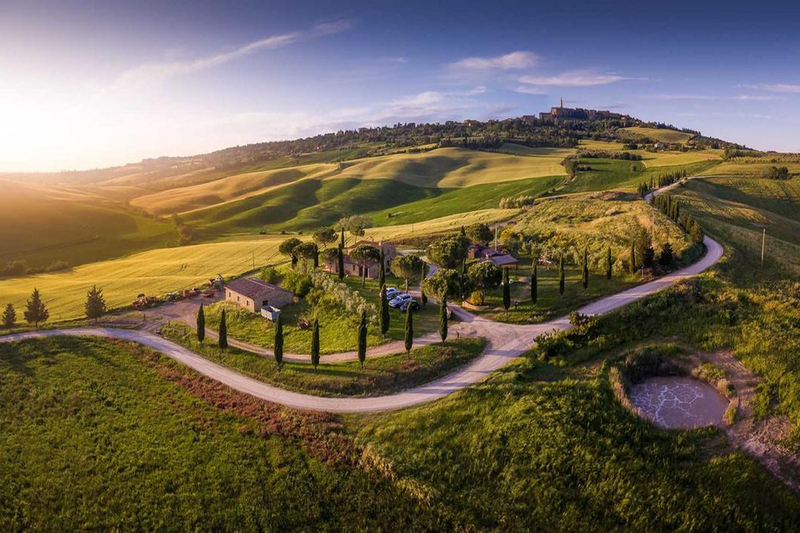 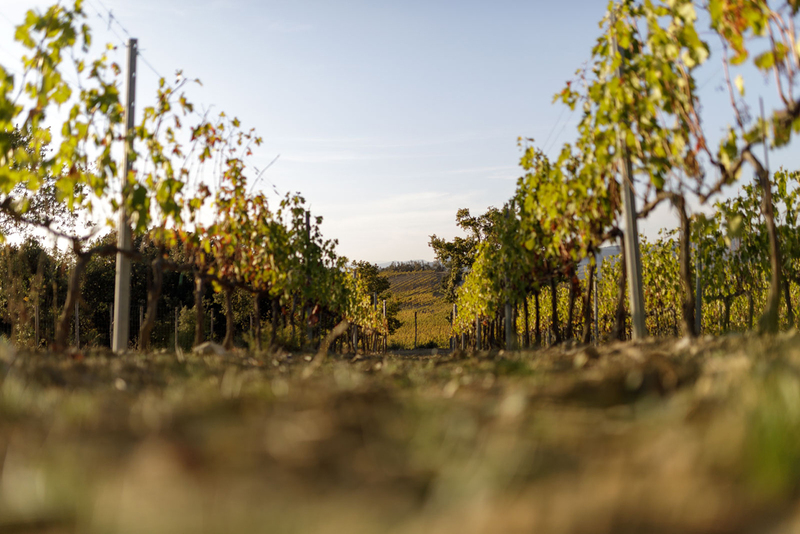 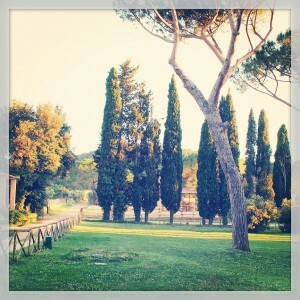 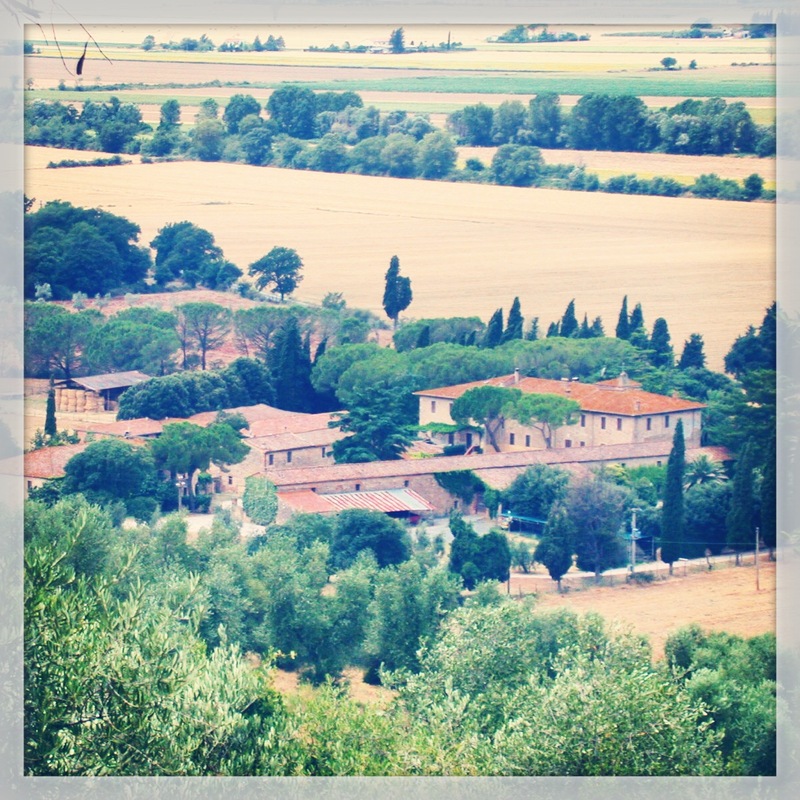 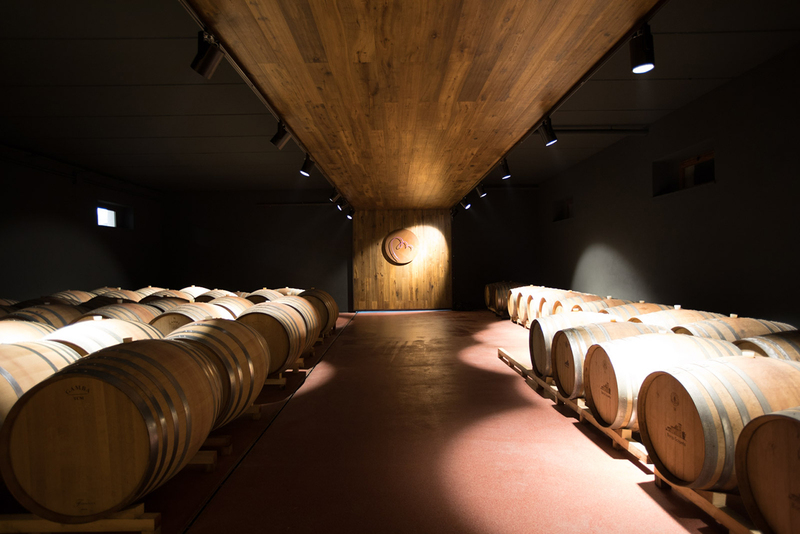 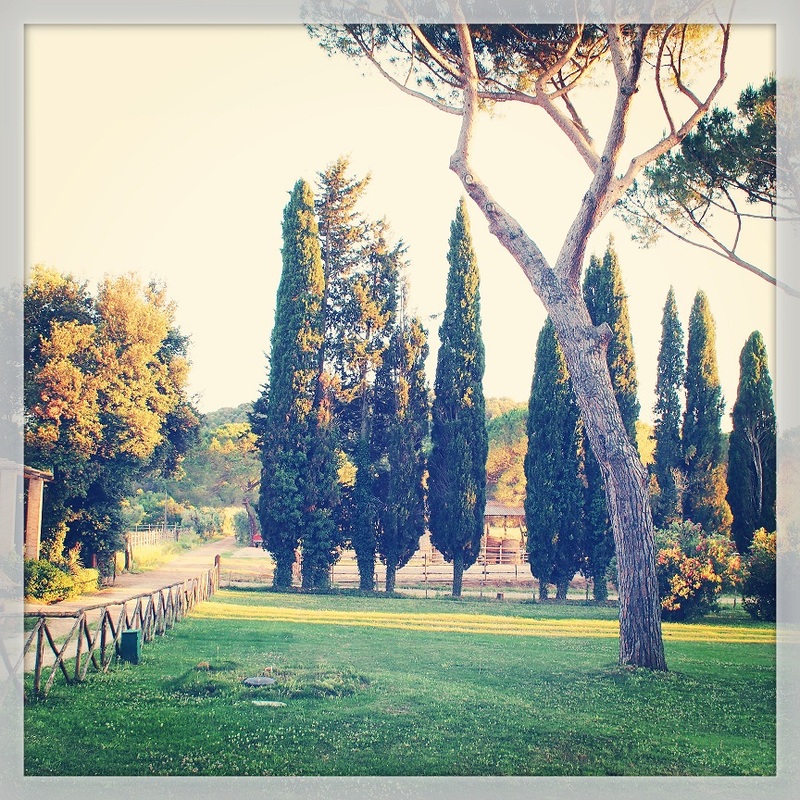 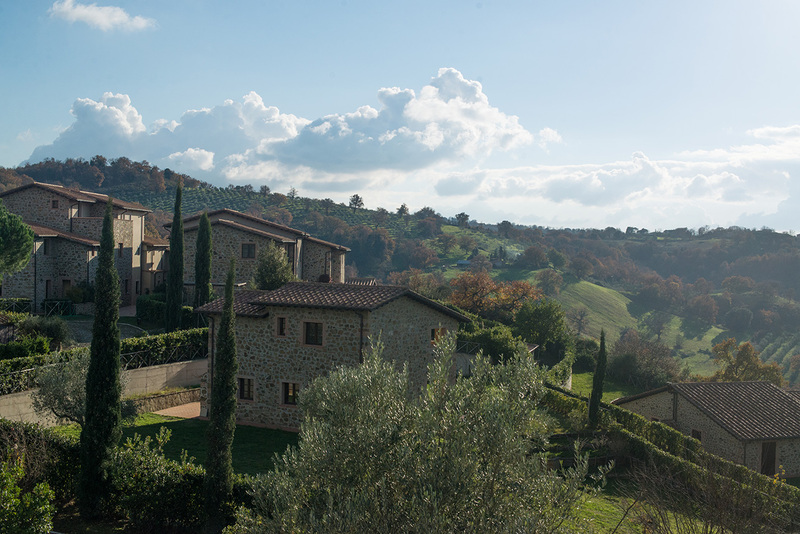 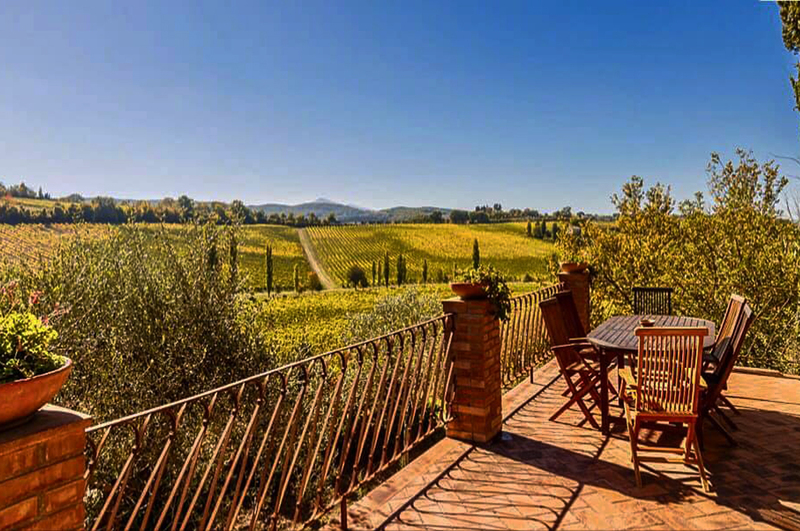 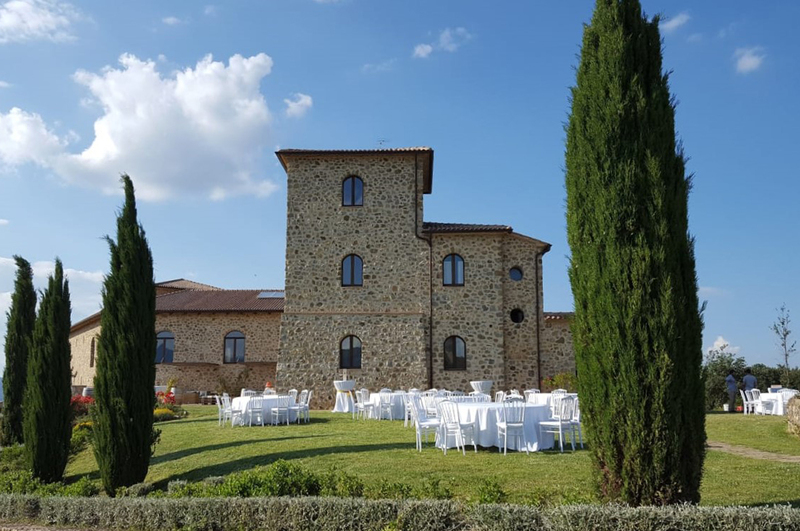 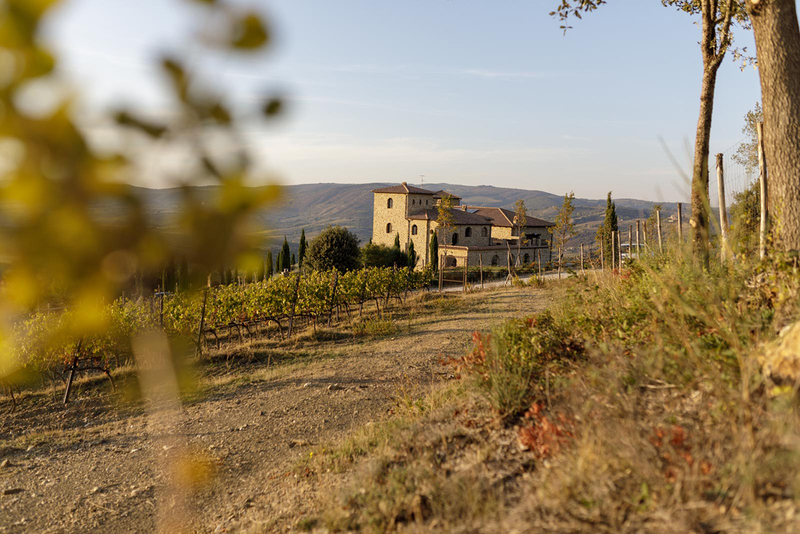 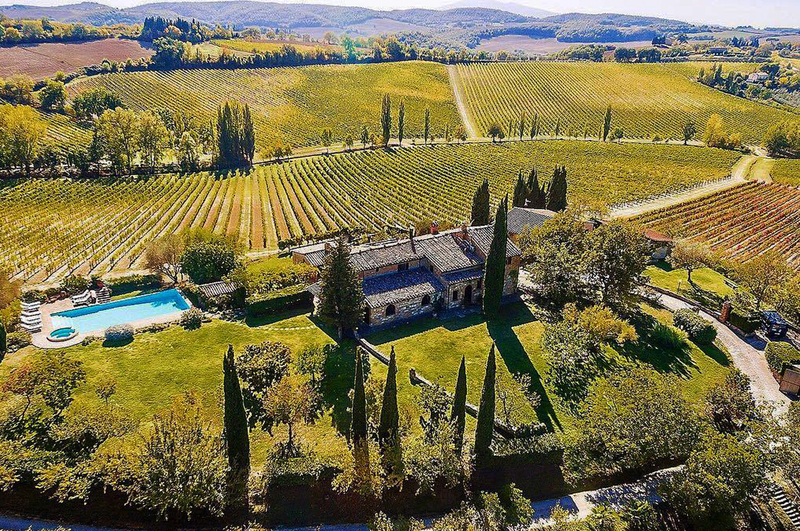 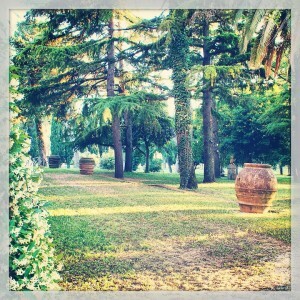 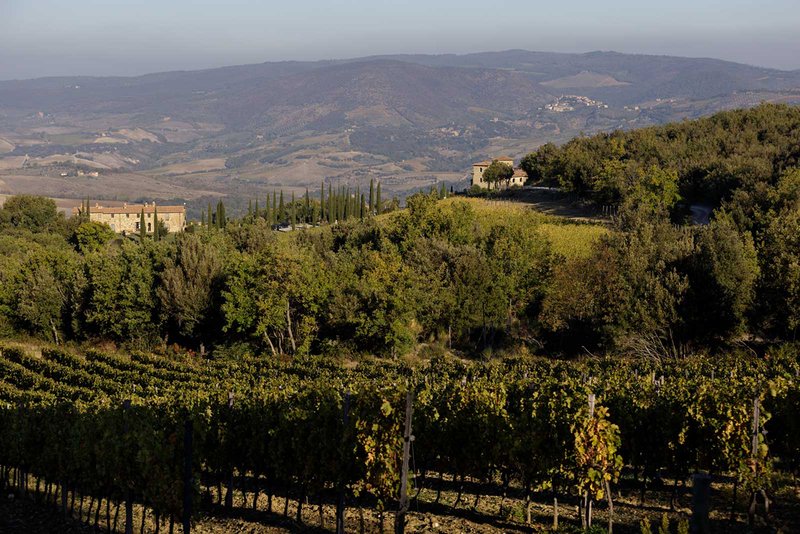 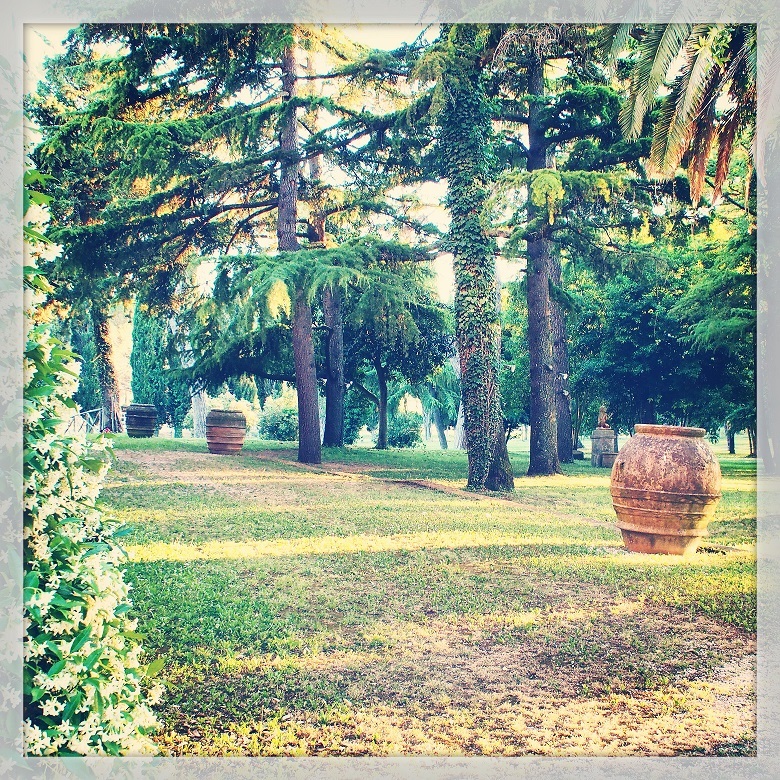 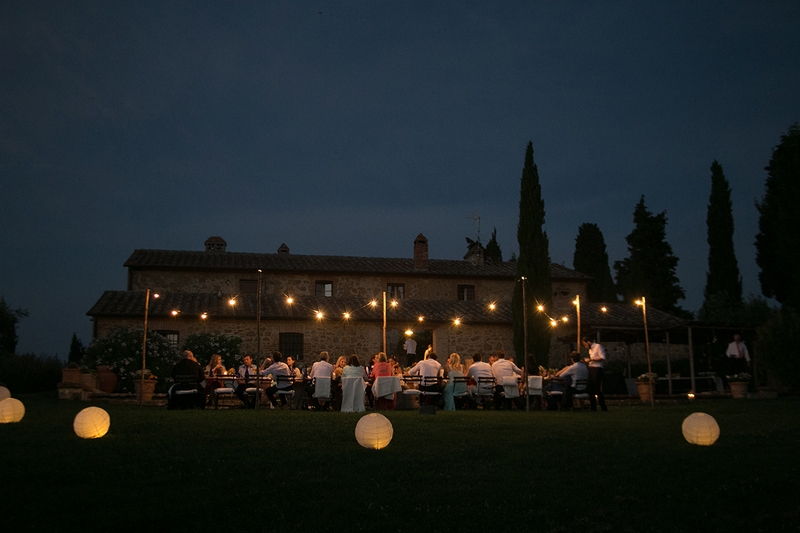 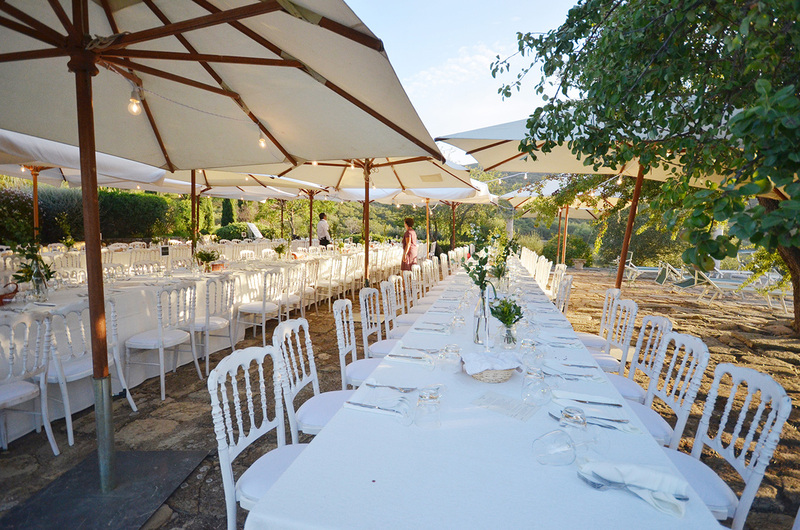 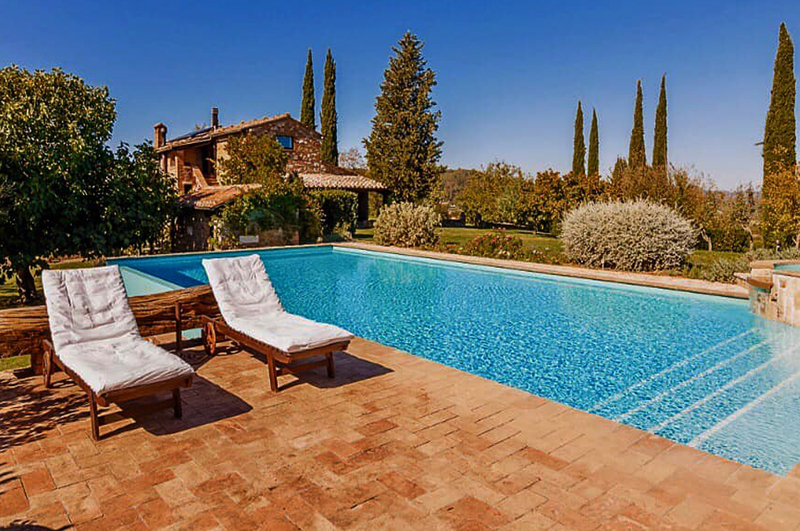 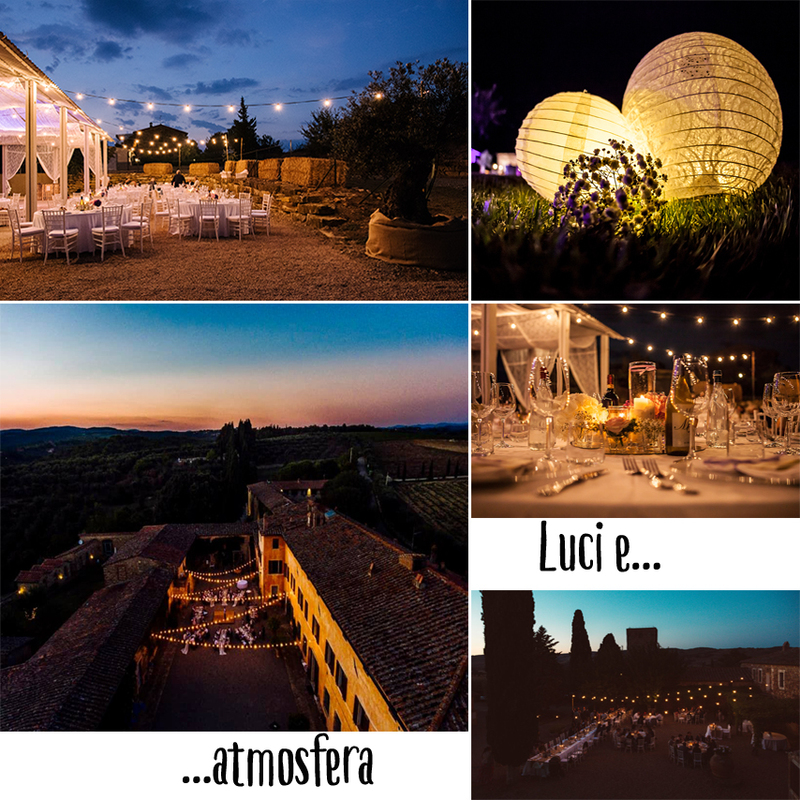 A perfect setting for a wedding in Tuscany: vineyards and olive groves, wild woods and beautiful views and sunsets! 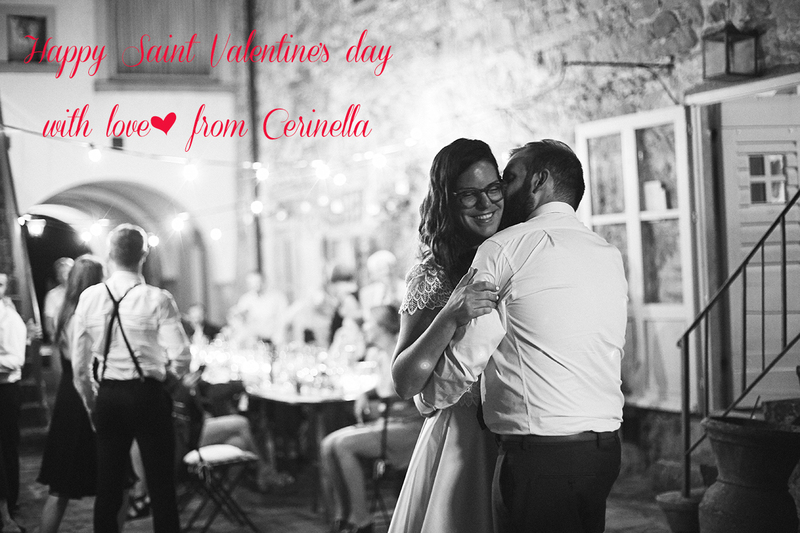 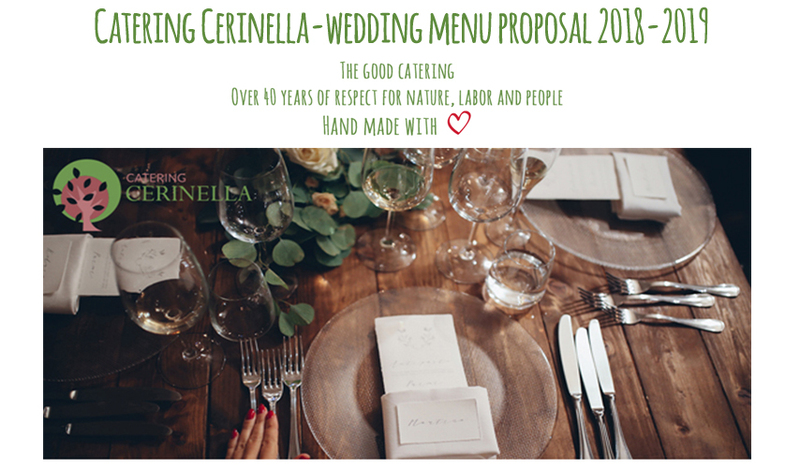 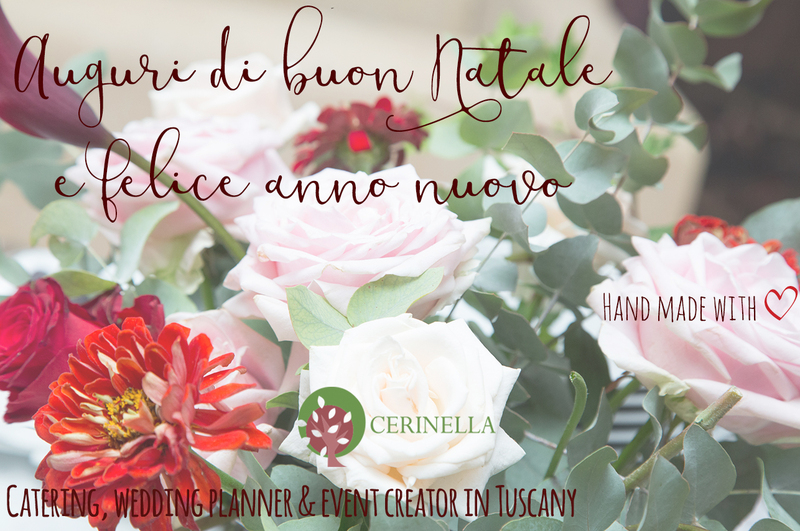 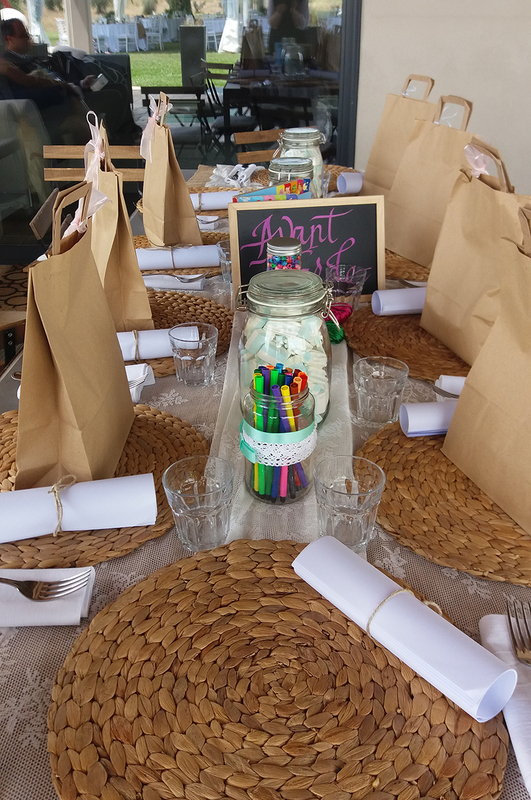 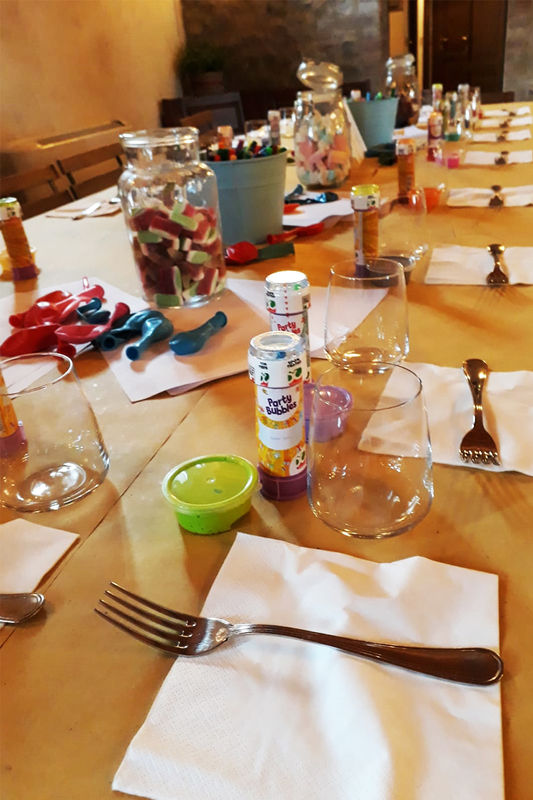 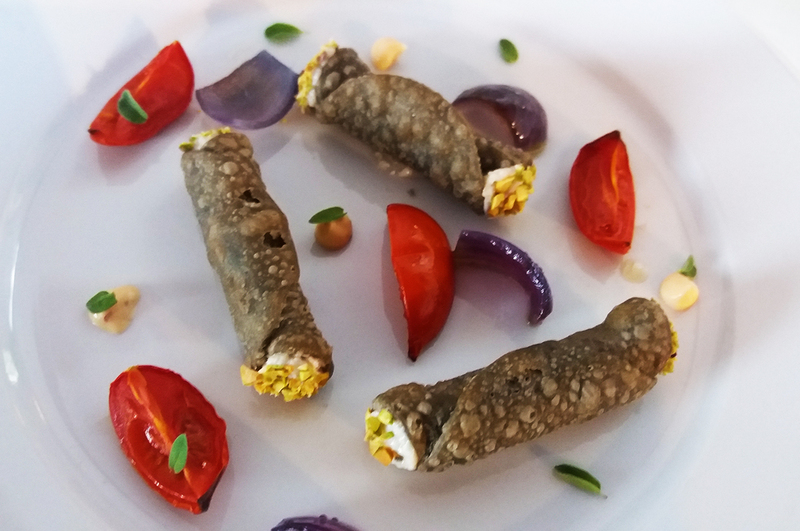 Cerinella offers a special menu for children, with a fun set-up to entertain your little guests during the wedding! 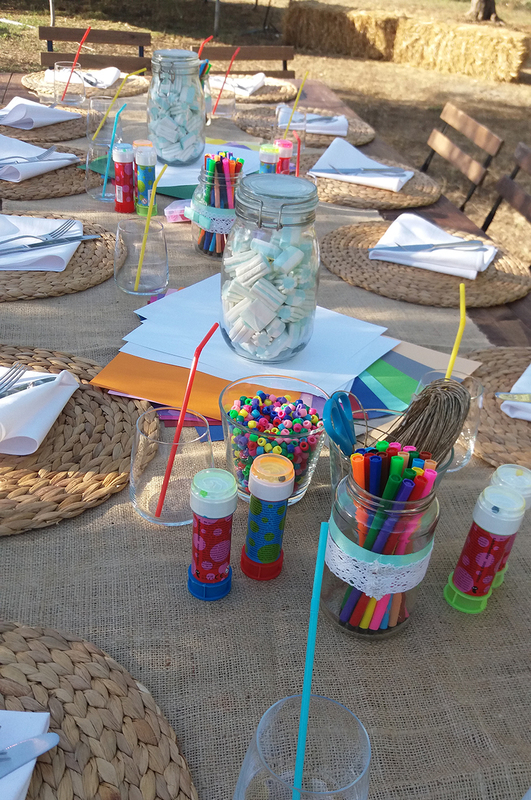 Set up with felt-tip pens and sheets, soap bubbles, toy for him or her. 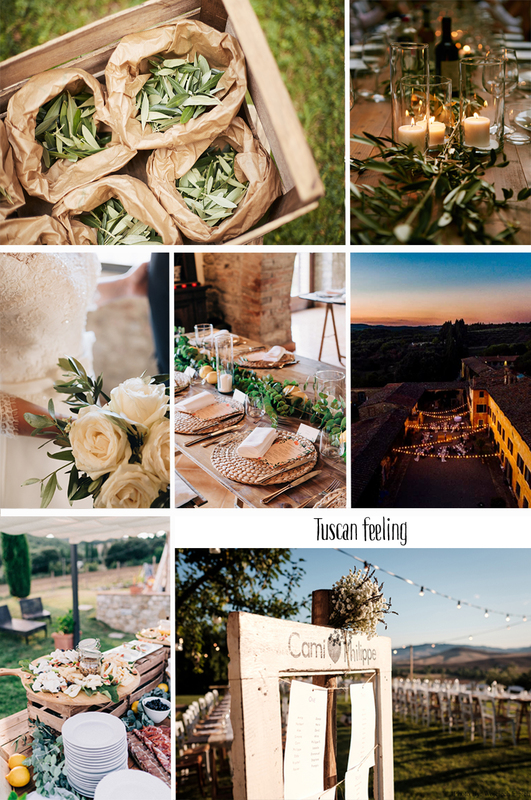 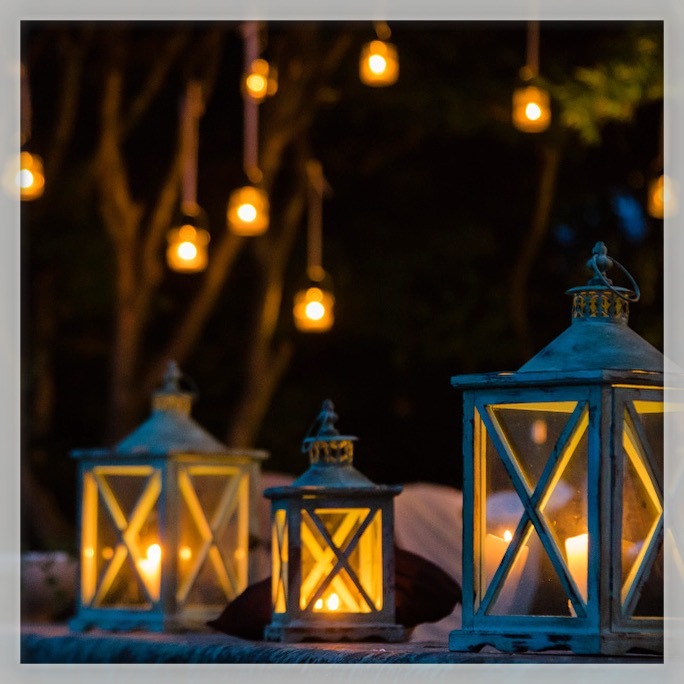 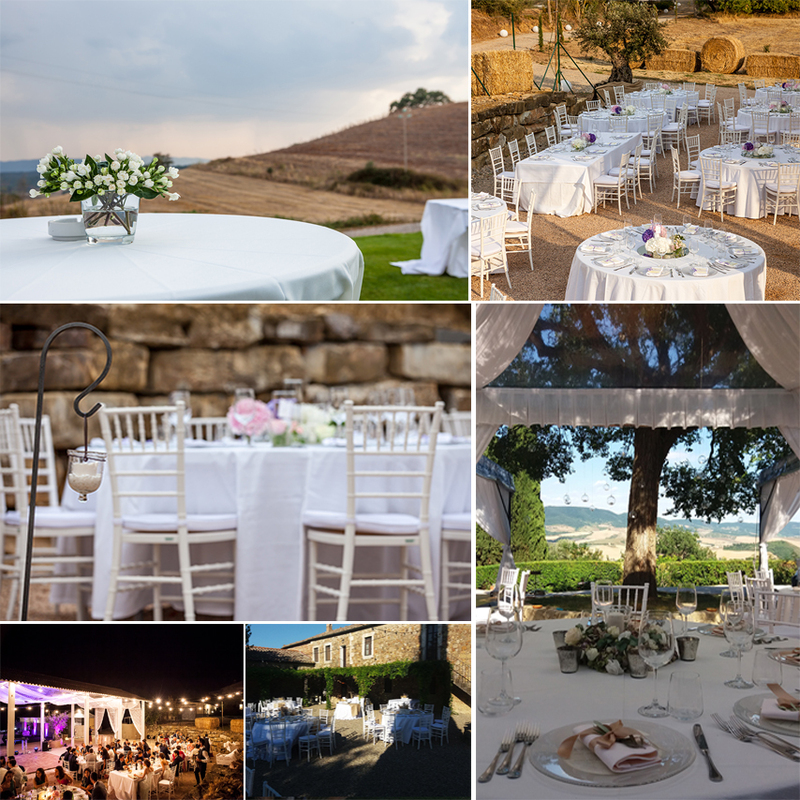 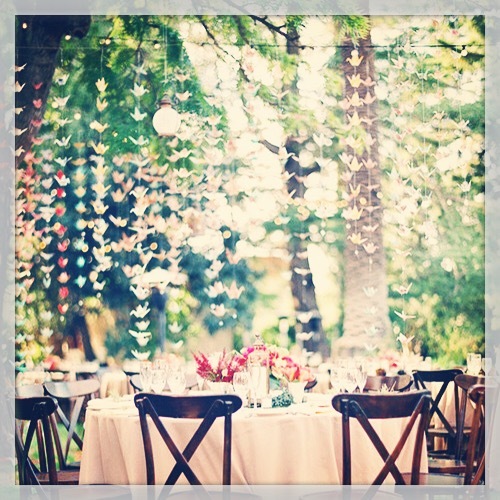 Different styles for different tastes to personalize your Tuscan wedding! 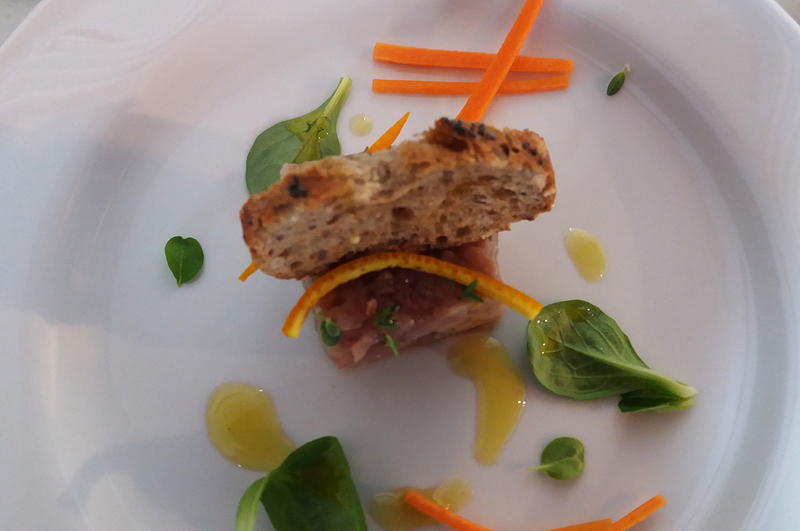 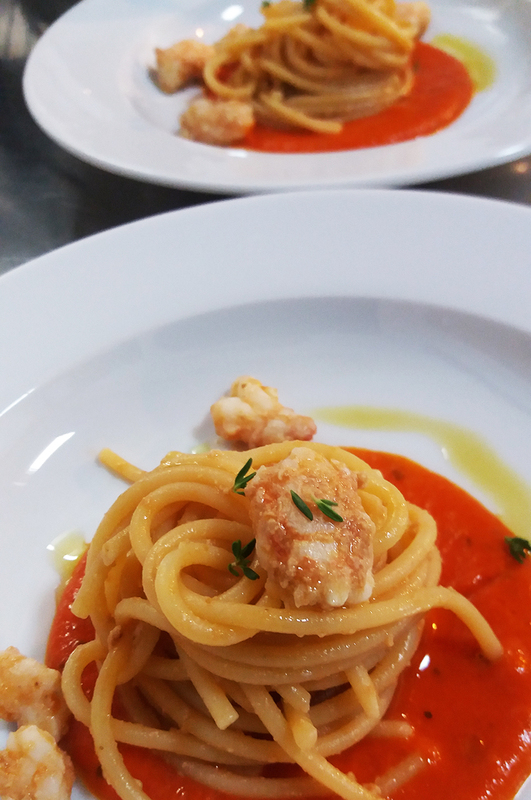 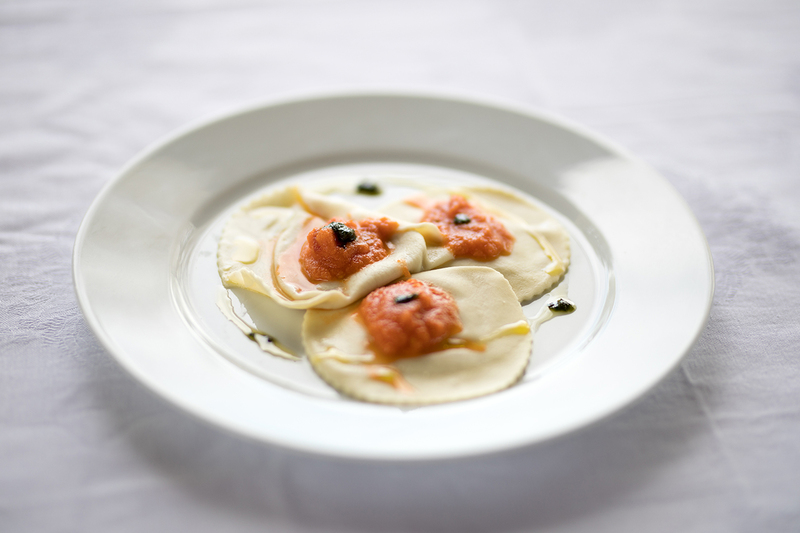 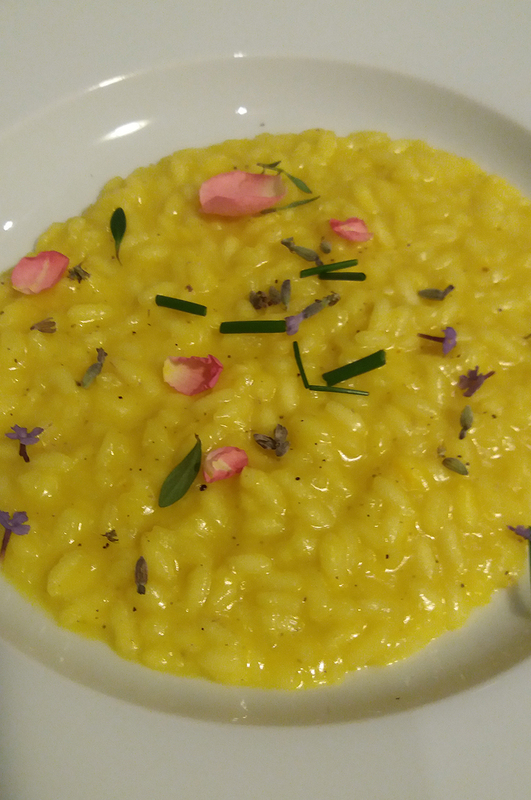 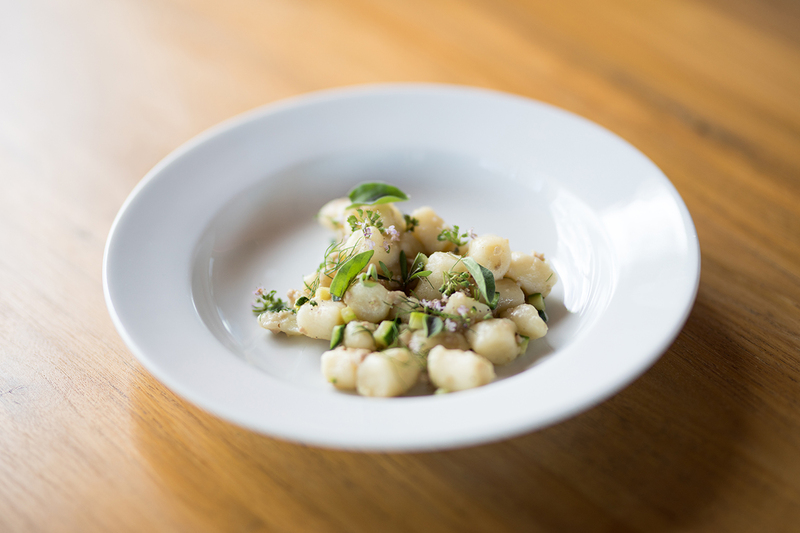 Online our new menu proposals for 2019!